LAUNCH YOUR MAKE-UP CAREER WITH THE UK’S LEADING SCHOOL FOR MAKEUP COURSES IN KENT. 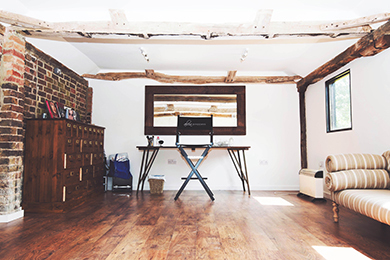 Due to popular demand, Alicia Sandeman Academy in Kent will be running a new Makeup Artist Course in Kent this July and August 2014. The course will be 2 weeks long, covering key elements of Beauty and Fashion make-up, to Bridal and Catwalk styles. Leading fashion make-up artists will guide you through the core skills, working towards a fashion photo shoot, with a professional photographer and models. This Makeup Artist Course in Kent is certain to equip you in heading towards a career in makeup artistry with one of the UK’s leading makeup academies. You will find the course, held in Kent, invaluable in your steps towards a dream career. We hold regular courses across Kent including Tonbridge Wells, Maidstone, Bromley and Gillingham. Please contact us for further details.